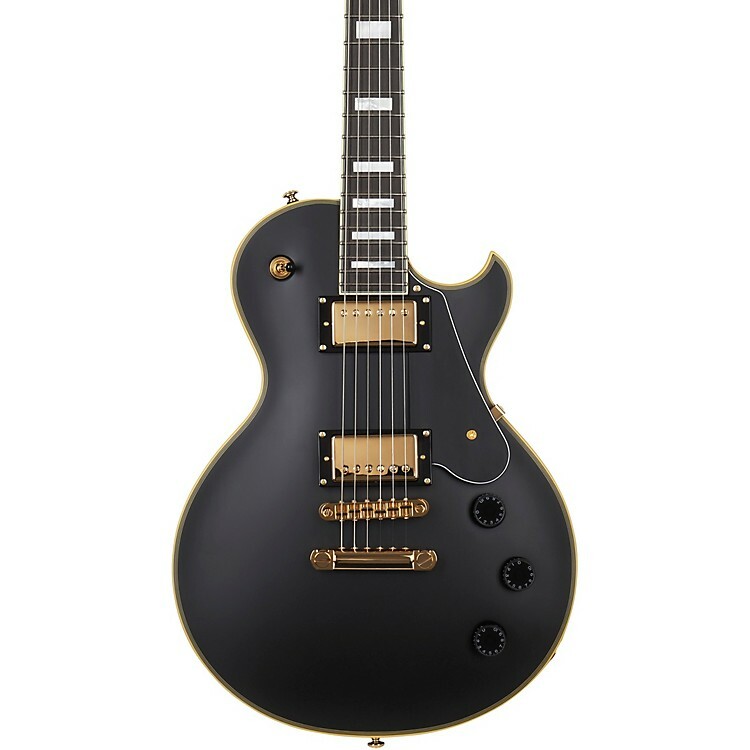 The Schecter Solo-II Custom has numerous premium features: - Mahogany body, Maple top, set-in neck with Ebony fretboard and Gold hardware. It's no mystery why so many high-profile artists use Schecter in the studio and on stage. Order yours today.